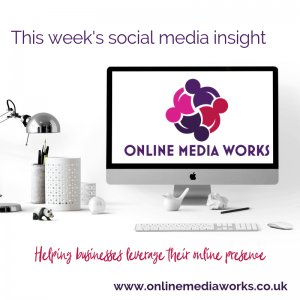 This week’s social media insight…. I recently read about seven social media trends to watch in 2019 from Sprout Social. One of the most interesting of the trends is that company employees are now seen as one of the most trusted influencers. There have been recent furores about celebrities not always being transparent regarding their sponsored posts, so as a consequence employees are now the brand advocates that companies can rely upon. 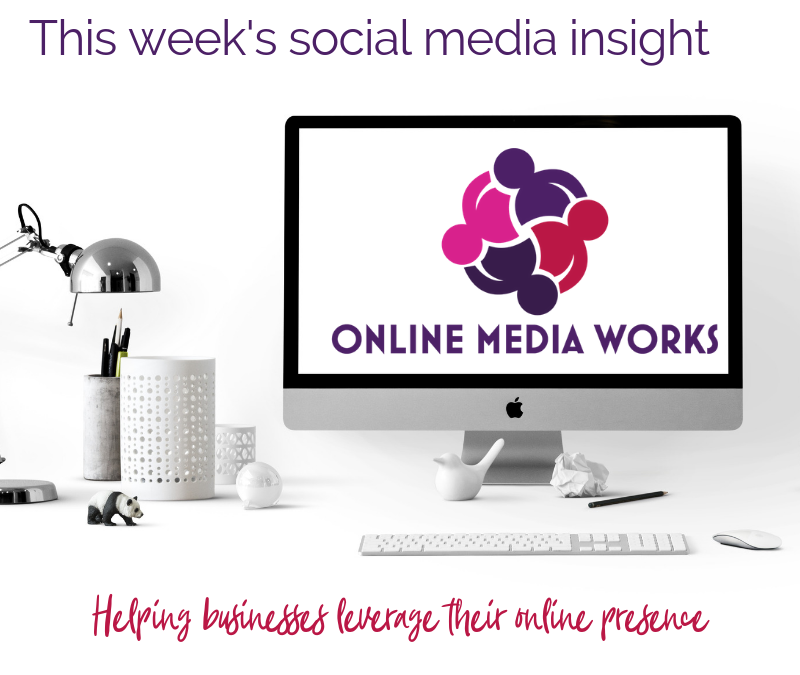 How can you encourage your staff to talk about your company on social media? I think training and a robust social media policy is important, but employees need to be given the remit to engage with customers (and potential customers) in a way that they are comfortable with and feels authentic for them to build long term business relationships. Social media is called social for a reason – it has to be a two-way dialogue, not just shouting our sales propositions with a megaphone! You can read the article here and a further report about employee advocacy here.